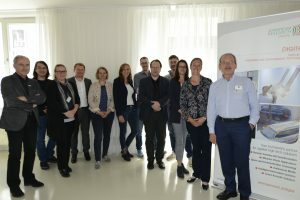 The Kick-Off-Meeting of the Project took place in Graz (Austria) on May 2nd and 3rd 2017. All members had been welcomed by the Institutes Director Dr. Heinz Mayer. We had a very fruitful 2 days meeting.